Nothing to say, Just some things to design. "Emad design was very creative and impressive. He was active responsive and supportive. 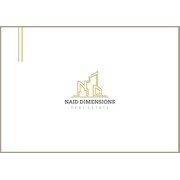 Emad design a logol letterhead, business card and envelope. He also go beyond that and provide me with internal memos design and street signs. I had a satisfactory ex..."